Who else knew about it . . . and didn't tell? Everything about Abby and Travis's elopement was top-secret . . . until now. 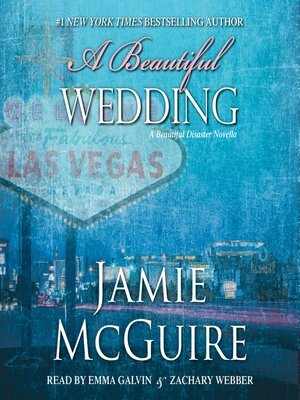 Fans of Beautiful Disaster and Walking Disaster will get all of their questions answered in this whirlwind tale of the wedding day (and night! )—and as with all good stories, this one will definitely have been worth the wait.